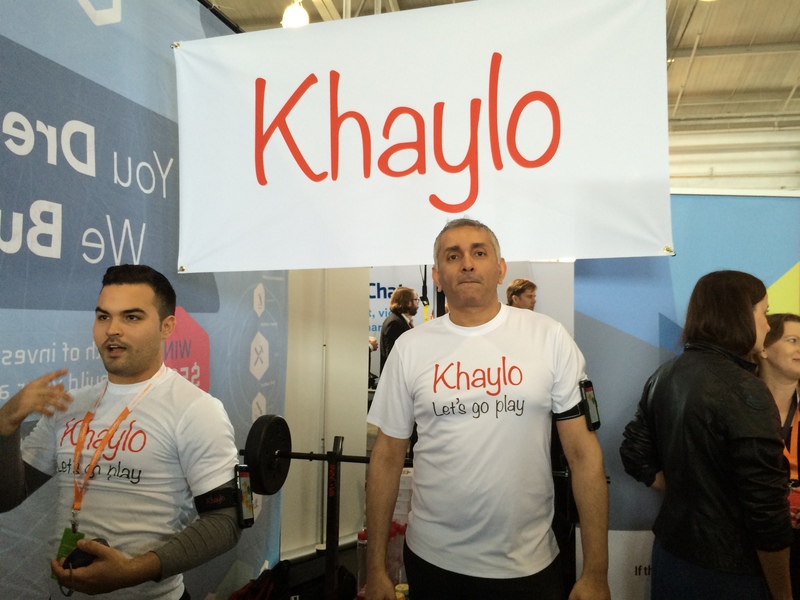 12:58PM – I am meeting with Arjun Rishi, the CEO and president of Khaylo, an activity tracking app for the iphone that doesn’t require any hardware (although their armband is suggested). Arjun says they will launch in 10 days and it can track 15 different workouts at the moment. 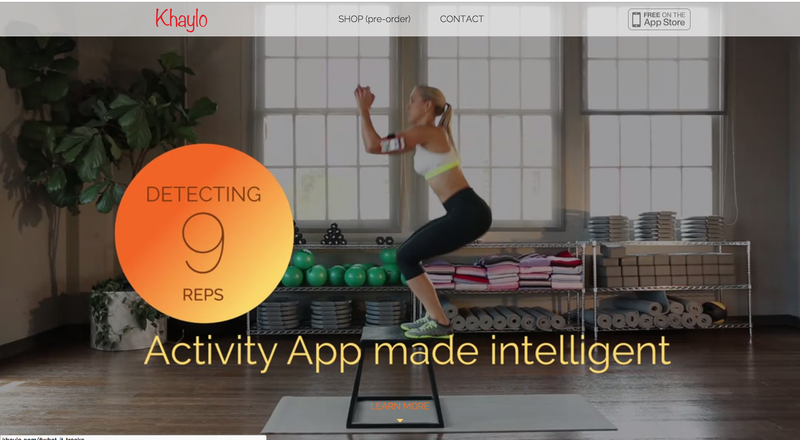 Arjun says that he got tired of not having an automatic activity tracker that was helpful for his workouts and he didn’t like inputting data too often. This is why he developed the system. “Workouts are social”, he says. “The more people get involved, the more people will do”. It’s definitely all about accountability and Arjun is a self-proclaimed sports and fitness buff who wants people to be fit and healthy. So how accurate is it? I ask. “You have to have the right form”, Arjun tells me. Once you get that right and you confirm with the app that you are doing the right workout, it should be pretty flawless. I have yet to try this out but I will post a review soon since Arjun gave me an armband so I plan on testing it out. Arjun tell me that Atlas Wearables is their only real competitor but you actually need a wearable with them so they are better. 2:26PM – After a quick lunch I am browsing the demo pit. There is an endless wave of chat and picture encrypting apps and nothing too exciting.